In October of 2013, The San Pedro Sun broke the story that the Government of Belize (GOB) is embarking on a project to design and construct a water and sewerage system on north Ambergris Caye. 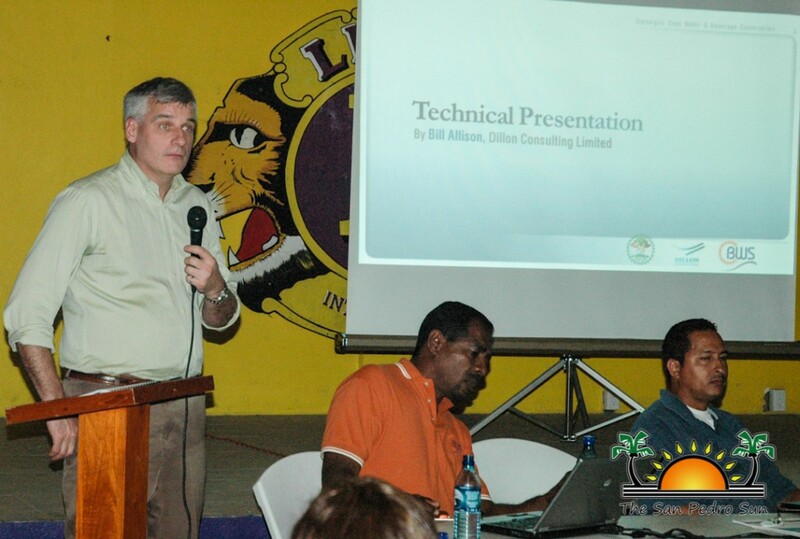 That project was unveiled to the residents of Ambergris Caye on Thursday January 30th at the first of several planned consultations. The project will see the installation of a second water and sewerage system for the northern portion of the island, a total of 15 kilometers north of the Sir Barry Bowen Bridge to Blue Reef Island Resort. The budget for the construction is US $30 which is a loan from the Caribbean Development Bank (CDB) facilitated through the GOB. GOB has appointed Belize Water and Sewerage Limited (BWS) to be the executing agency for the project. It is geared to enhance the quality of life for the populace and visitors on the northern portion of the island, protect the fragile ecosystem and the Barrier Reef system and support the tourism package on Ambergris Caye. BWS has retained the services of Dillon Consulting Limited, who awarded Detailed Design Services for the design of the water and sewerage facilities. 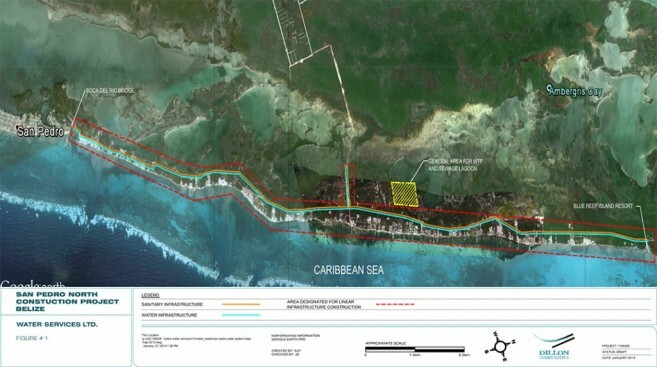 According to Bill Allison from Dillon Consulting Limited, the proposed project makes provision for a reverse osmosis desalination water treatment facility, sewage treatment facility and approximately 15 kilometers of linear infrastructure for water-mains, sewers and 15 waste treatment pumping stations. The water and sewage line will run along the official northern road that the San Pedro Town Council and Belize Electricity Limited are working on. The project is expected to address the massive growth experienced on the island over the past few years. From a population of about seven thousand, the island now has bustling community of over 22 thousand permanent residents and workers combined. But while the project is welcome news for the tourism industry stakeholders, especially the resort owners, it is not the same for the almost 600 residents of San Mateo. That is because, while the project is massive, it excludes San Mateo, a community whose natural water system has tested positive for high coliform content. Because San Mateo is built on a swampy mangrove area that filters into the sea, the area lacks basic infrastructure, including a proper water and sewerage system. There is no other way for residents in the area to address their needs and they have been using inadequately built septic systems. In many instances, outdoor latrines have been built to hang over the open swamp, literally dumping human waste directly into the waters. 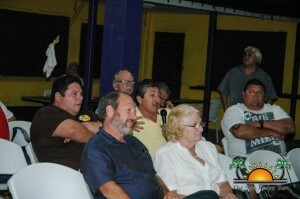 One of the persons who sought GOB’s support for the North Ambergris Caye Water and Sewerage project is Area Representative for Belize Rural South and the Minister of Tourism, Culture and Civil Aviation, Honorable Manuel Heredia Jr. Heredia, who was the Mayor at the time that San Mateo’s residential lots were distributed in 1997. 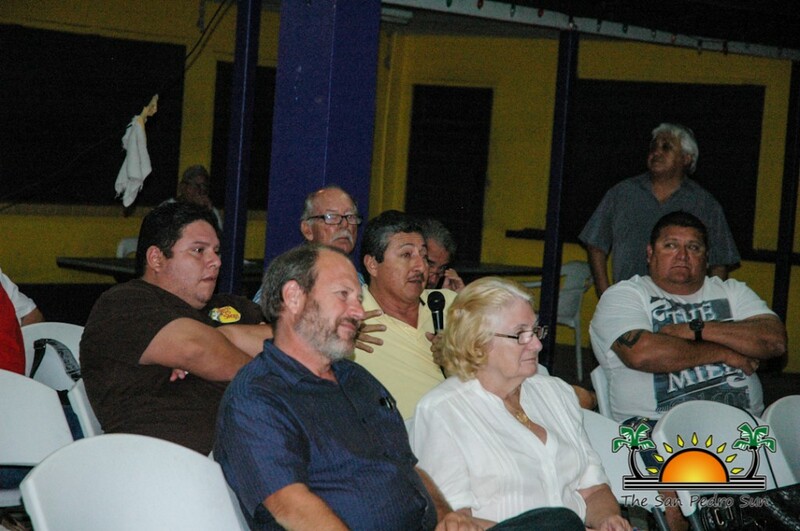 Heredia said that despite not being included in the scope of the project, the quality of life for the residents of that area has been gradually improving. “San Mateo is not the only place that is not connected to the public sewerage system. DFC, San Juan and even part of town core is not connected to BWS. Looking from what San Mateo was and how it is now, we are moving ahead in addressing the needs of the area. So it’s not like we are not working to improve the area, but we need to balance things,” indicated Heredia. It is estimated that to connect San Mateo to the new project, it would cost between $500,000 to $800,000, funds that are not a part of the project. “The future of the island is up north and the majority of resorts are across the bridge. If we are not careful the way development is going, and if we do not plan to meet the needs of resorts across the bridge, then our tourism industry can collapse. We continue to look both locally and nationally at how we can find the funds to get San Mateo hooked up when the project comes onboard,” said Heredia. Even though San Mateo is not being included, BWS Resident Consultant Engineer Federick Sandiford indicated that a main sewerage line outlet will be placed at the entrance of area. That will provide for the future installation of a sewerage system in San Mateo when and if funding is acquired. 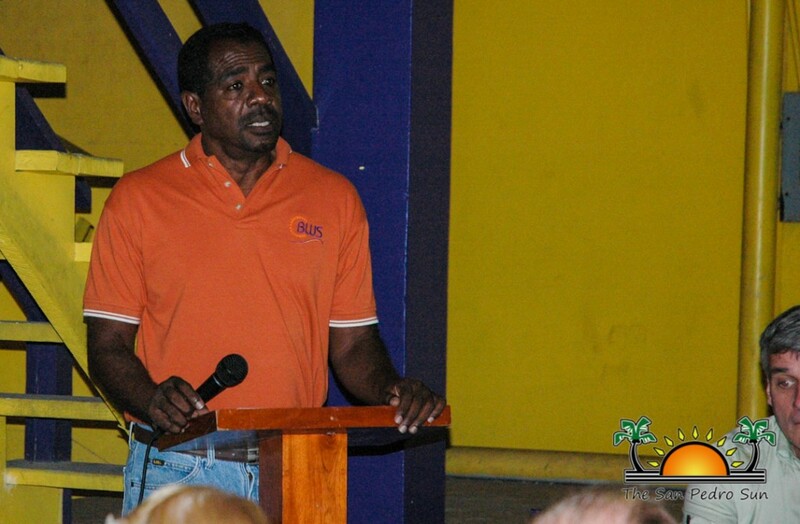 Sandiford said that for the immediate future, residents will see improvements in the quality of water distribution in San Mateo, since BWS recently gained control of water distribution in the area. The North Ambergris Caye Water and Sewerage project is in its conceptual stage and currently various studies are being carried out for the Environmental and Social Impact Assessment, after which a first draft of the project will be developed. That first stage is expected to be completed by May 2014. A detailed draft design of the project is expected to be completed by October, at which point another consultation will be held with stakeholders and members of the public, when the Environmental Impact Assessment will be presented. A final design with adjustments following the input of the public is expected to be complete by December. If all goes as planned, the project will be up for tender by January 2015 and by March 2015 a construction contract will be awarded. The project is expected to be completed by 2017, in time for the next general election.